One of Mernda’s last, and possibly finest pockets of land is being transformed into a bespoke community offering integrated home and land packages. 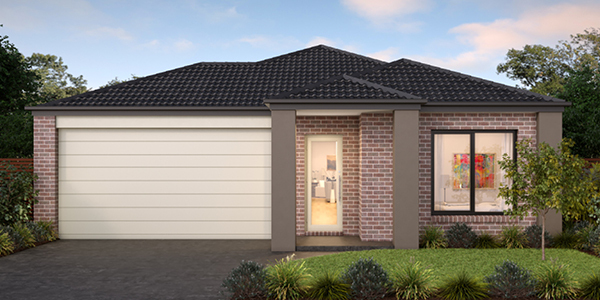 Elevated and surrounded by nature, Mernda Rise is a beautifully-realised world of its own. 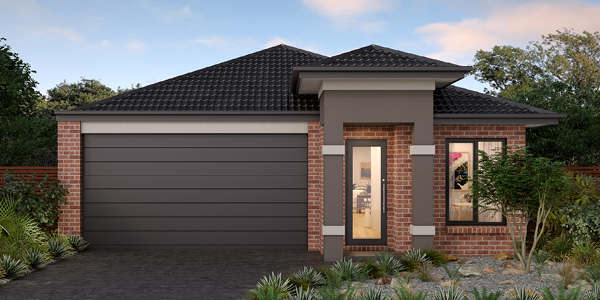 Superbly located and framed by captivating views that can never be built-out, thriving Mernda is just moments away. This is the jewel in Mernda’s crown. *Pricing includes FHOG and is subject to SRO criteria. 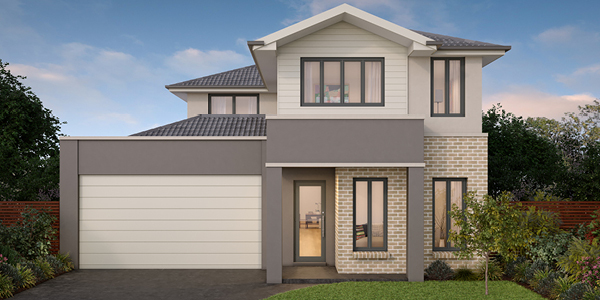 Price based on lot 140 Asplin Circuit at Mernda, with Tick Home Raven 17 Heywood Façade. Tick Homes is quickly becoming the builder of choice for many. Friendly and accommodating are just the start. With an emphasis on doing things smarter, a new level of affordability is achieved while upholding the highest quality standards. As our exclusive building partner at Mernda Rise, Tick Homes has crafted integrated home packages that perfectly complement the masterplan. legal or bank charges. *Pricing includes FHOG and is subject to SRO criteria (refer www.sro.vic.gov.au/first-home-owner#fhog). Opportunities like this are rare. Rarer still in bustling Mernda. To discover all that Mernda Rise has to offer, register your interest now. Explore and interact with all the home & land options at Tick Space. CLICK HERE to find out more.